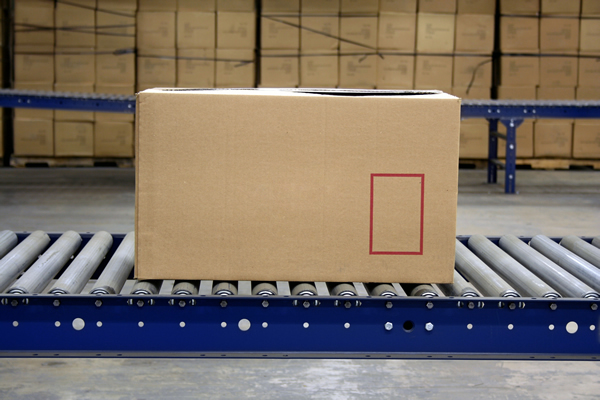 In the world of business logistics, materials move from one place to another. 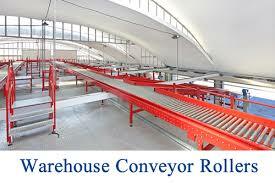 However, without conveyor rollers, the system comes to a halt. At Conveyor Systems & Engineering, Inc., we strive to give you the finest rollers in the business designed to fit your specific industry’s needs. Here are some reasons why choosing the right industrial rollers can raise or lower your company profits. If you choose cheaply made rollers, you might have to replace them often. Some bearings are not designed to hold heavy materials or 24-hour operations. Rollers with self-lubricating bushings can give you much longer service life than rollers you need to manually lubricate. Roller construction is an important issue to consider. Some materials wear down easily and do not work well under constant use. 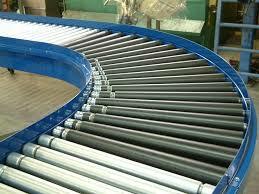 It is best to use rollers with materials designed for your applications. If your facility has a corrosive environment, steel rollers may not last very long. You need strong and durable plastic or stainless steel rollers because they can withstand humid, damp, wet, and corrosive atmospheres. Contamination is a real problem in many processing and manufacturing environments. For example, some atmospheres may contain tiny particles of sawed, cut, or processed materials. These particles can make their way into bearings, and this can wear them out long before their time. This is one of the reasons we make rollers with specially designed labyrinth seals to keep contaminants out. There are so many roller types to choose from, and some choices are better for your applications than others. What can you do? Come to Conveyor Systems & Engineering, Inc. We have been in business for 27 years and are here to help you make the right decisions. Call us today at 1-866-976-5537 (866-9-ROLLER) to talk about your needs.